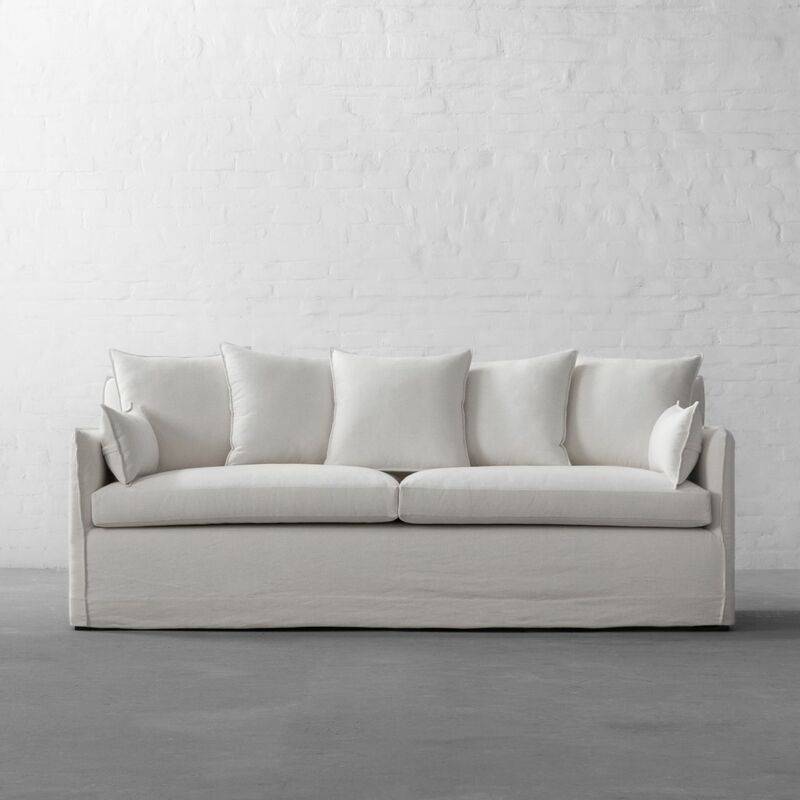 No design can match the comfort of your own sofa and when the sofa upholstery starts to wear out, you just can't do with it. 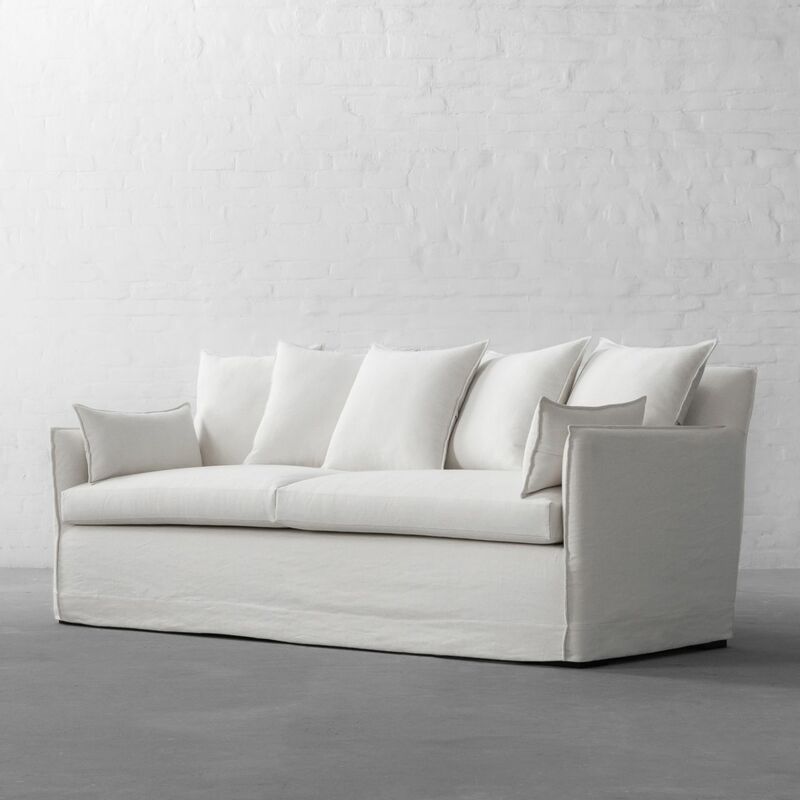 But what if you can keep your favourite sofa with you forever, looking just as good as it was bought? 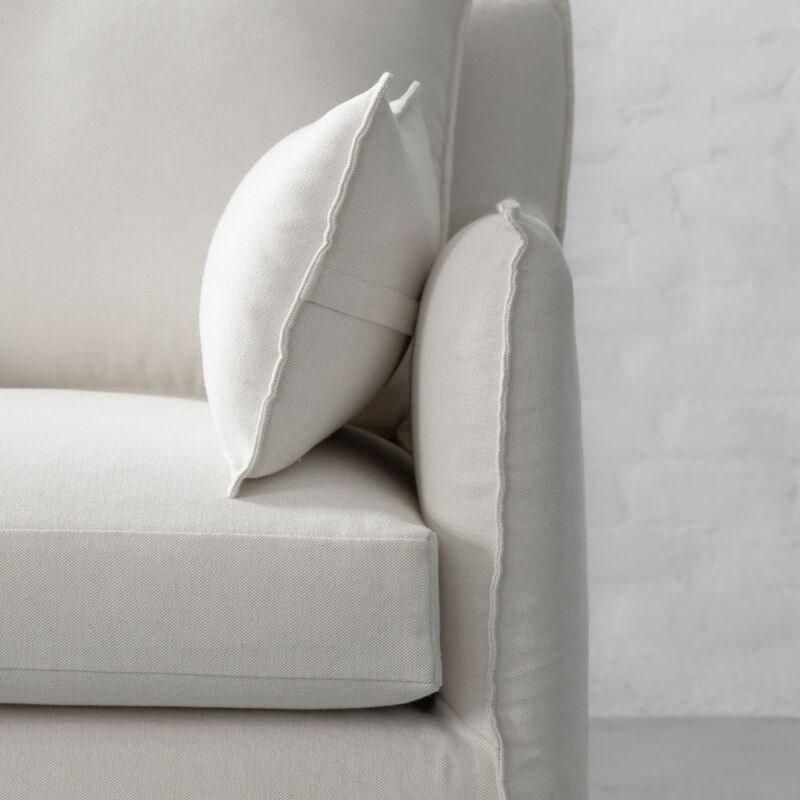 A relaxed and refreshed take on the classic slipcover design, our new Slipcover collection features modern shape with straight slim arms combined with plush and indulgently soft seats. 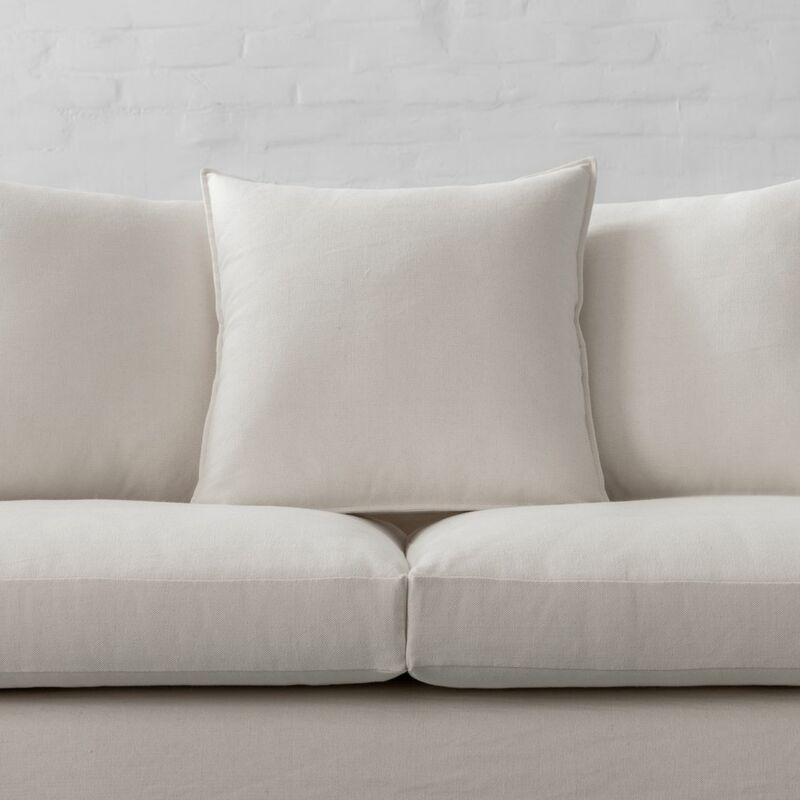 The sofa also features matching scatter pillows for extra comfort and will make for a perfect statement in your house. Not only can this collection lend a fresh new look to your sofa when guests arrive, but it is a fantastic solution for families with pets and kids, as you can remove and wash them. An easy-going and crushed look in Cotton or Linen Cotton, this design is sure to lend a casual comfort to your living room.